You can get straight to sewing with this precut kit! 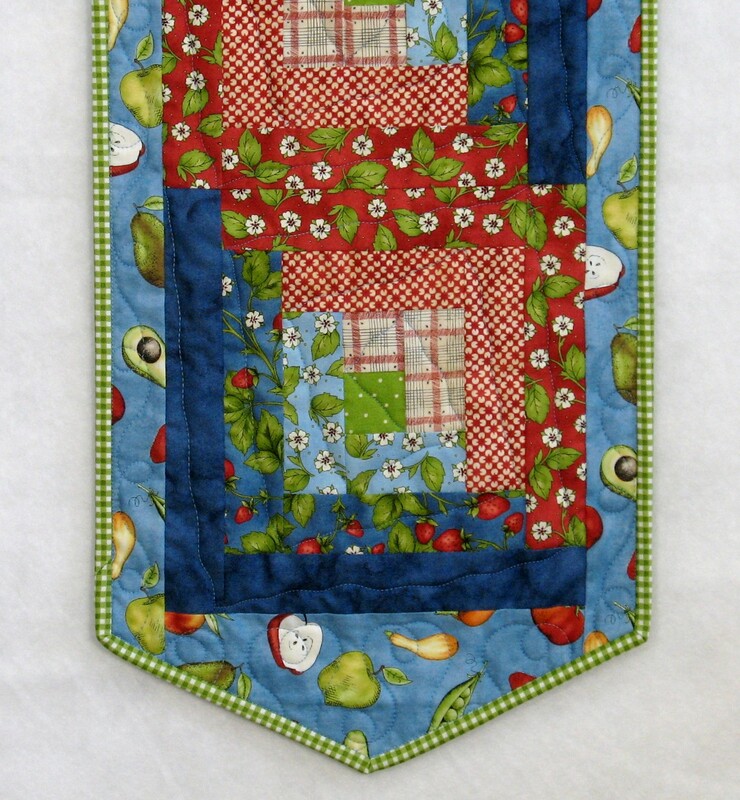 Delightful fabrics featuring fruit and flowers from Kris Lammer's From the Farm collection for Maywood Studios combine for this easy peasy log cabin runner. 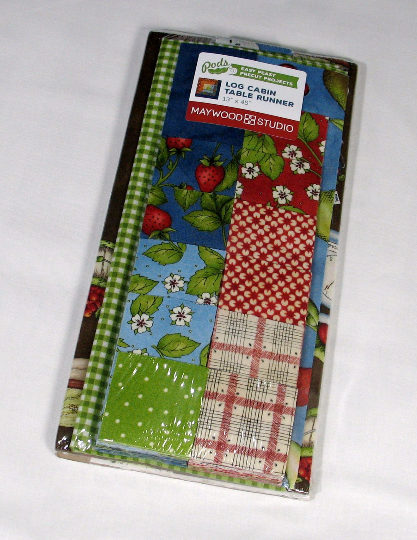 Kit includes precut patchwork pieces, border and backing, plus fabric for binding, batting, and pattern. Table runner finishes at 13" x 45".